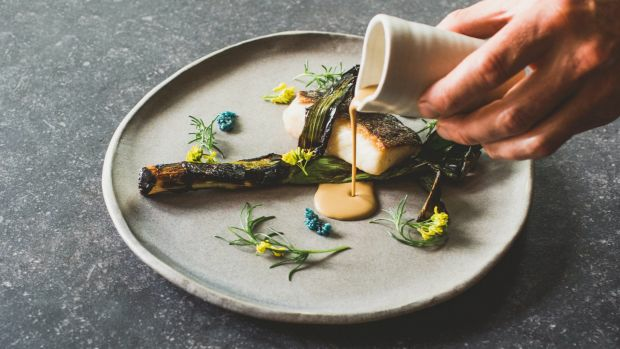 A who's who of Australian and international chefs are set to make the Sunshine Coast sizzle this August - and we're excited to be a part of it. The Curated Plate culinary festival features more than 10 events over four days from August 8-11. So where to start? 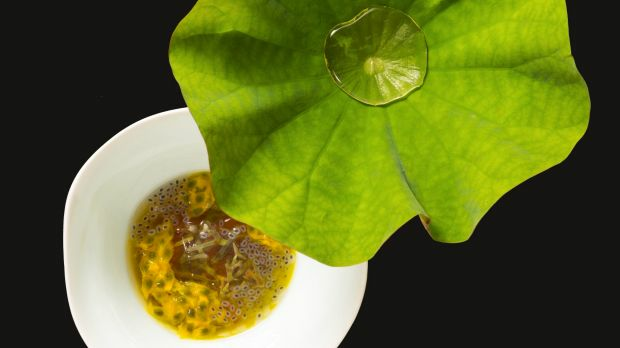 May we suggest these three very special Good Food dining experiences. And if you book now you will enjoy a 15% discount on tickets. Read on to find out how. Good Food Guide Citi Chef of the Year Peter Gilmore (The Quay and Bennelong) is teaming up with Analiese Gregory (Franklin) to create an incredible three-course lunch, along with matched wines, held in the stunning surrounds of Yandina Station overlooking Mount Coolum on the Sunshine Coast's scenic hinterland. One of the world's finest chefs, Raymond Blanc (Belmond Le Manoir aux Quat'Saisons) and two Australian-based prodigies, Alejandro Cancino (Lola's Pantry) & Troy Rhoades-Brown (Muse) will come together for a very special four-course dinner with matched wines. 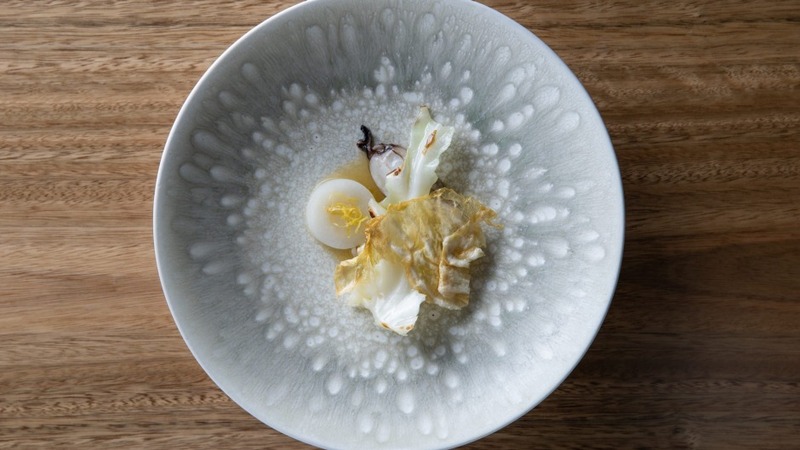 Join Japan's Zaiyu Hasegawa of Den (voted Best Restaurant in Japan, Asia 50 Best Restaurants 2019 and winner of 2019 Asia's 50 Best 'Chef's Choice Award), Chase Kojima of Sydney's hatted Sokyo and the Gold Coast's Kiyomi, and Matt Stone, joint executive chef of Yarra Valley's stunning hatted Oakridge Estate restaurant, for a (literally) wild four-course dinner using the best locally sourced ingredients from the Sunshine Coast. For a full rundown of events visit The Curated Plate website, August 8-11. *Good Food are offering subscribers an exclusive 15% off tickets to The Curate Plate. Enter 'LOVEGOODFOOD' at checkout. Hurry, tickets are limited. Offer ends April 30 or until sold out.